Click on images below to see more images from each gallery. Amanda Neeley is a dance and portrait photographer based in Atlanta, Georgia. Amanda is a former professional dancer and has continued teaching ballet for more than 20 years in metro Atlanta. She has combined her devotion to this beautiful art form and her joy of photography creating images that are beautifully unique, artistic, and energetic. 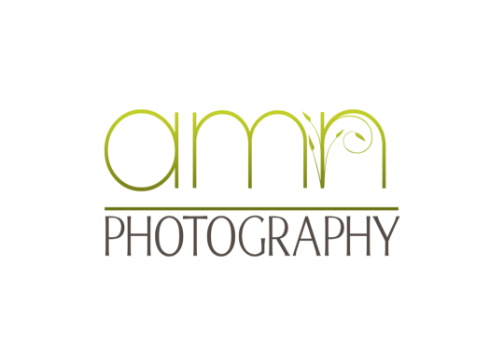 Amanda is a Certified Professional Photographer and travels the southeast photographing aspiring dancers and professionals alike. In addition to photography and teaching ballet, Amanda is a homeschooling mom to three beautiful girls who enjoys gardening, traveling, and long stays at the beach!